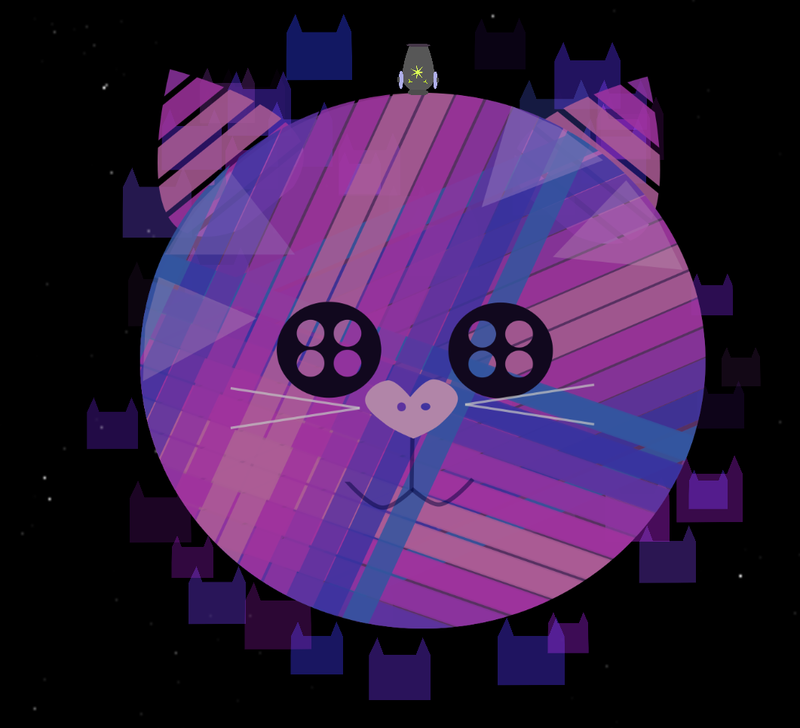 Ellipticats is a 2D physics-based platformer in which you search the galaxy for lost cats. You play as a rover sent by the cat homeworld to retrieve citizens lost in a cat-astrophe of astronomical proportions. Use your wheels and thrusters to hop between planets and reunite a community.